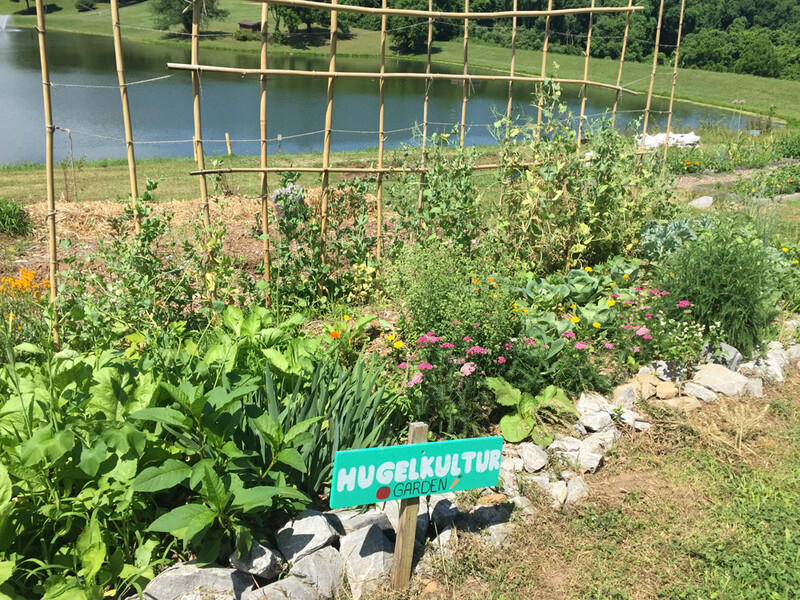 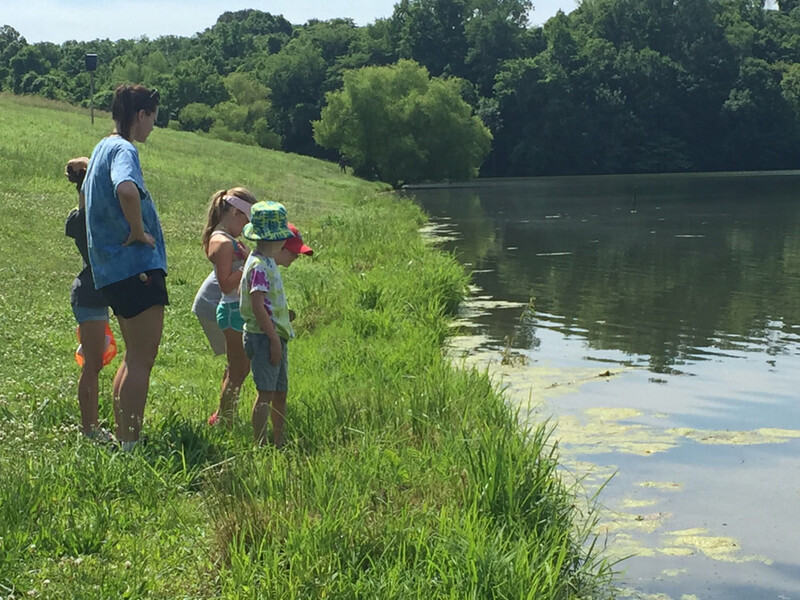 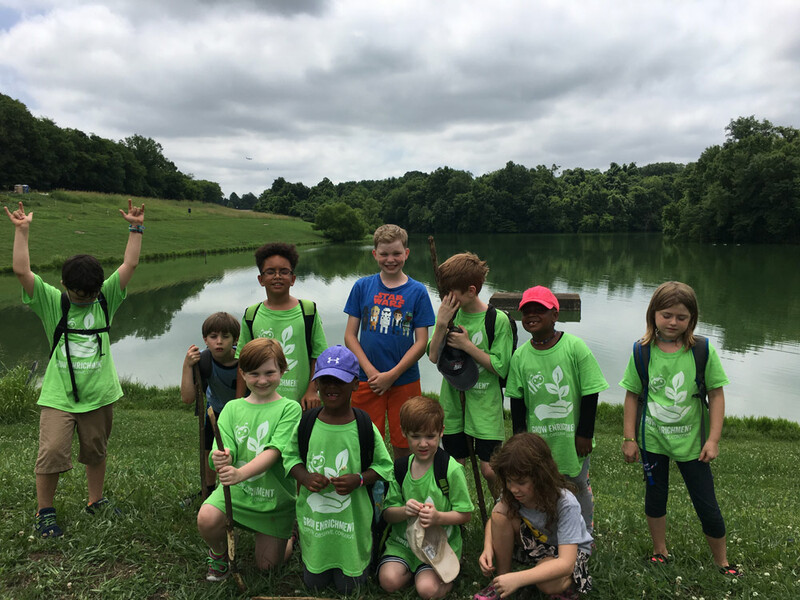 GROW Enrichment Camp is the perfect place for kids to get outdoors in the summer and experience a wide range of natural habitats! 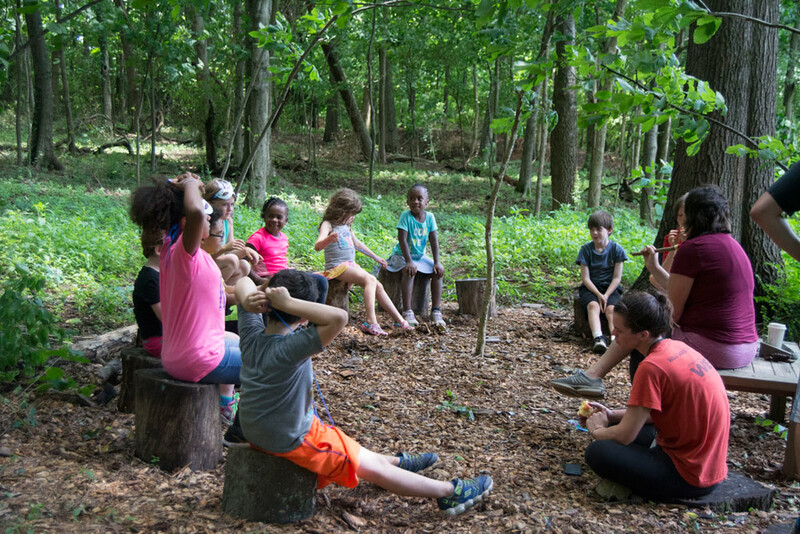 In fact, our camp is entirely outdoors! 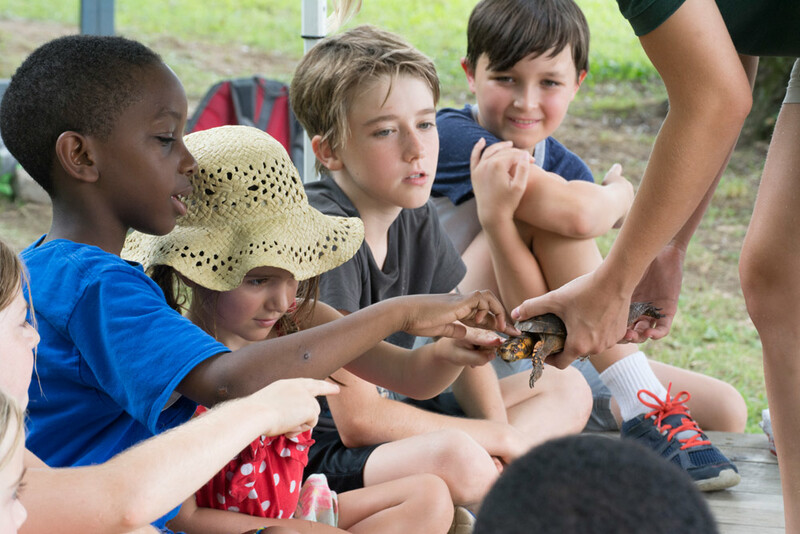 Your child will hike, explore nature, meet wildlife, and enjoy unstructured playtime all while learning basic principles of urban conservation. 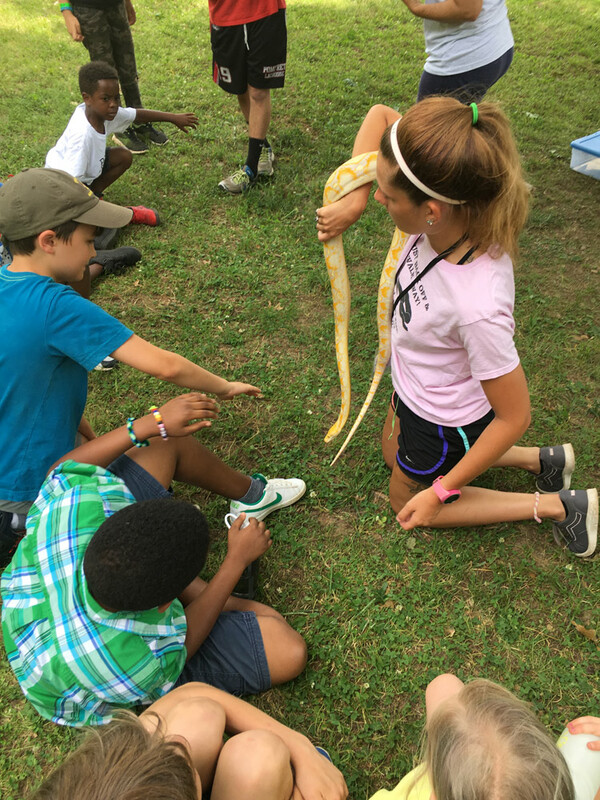 Grow Enrichment Camp is a partnership between GROW Enrichment, Leadership Academy and Nashville Metro Parks.